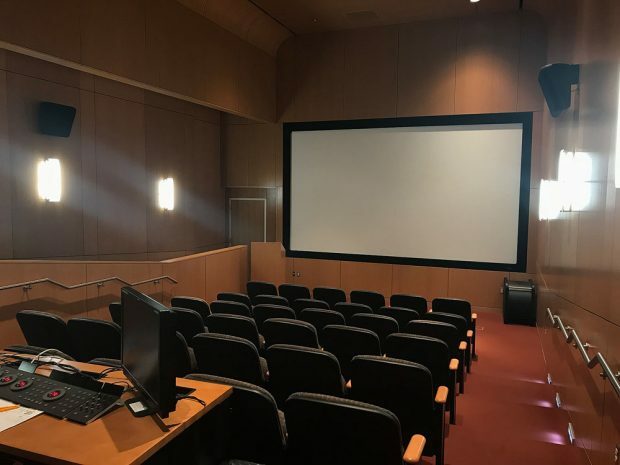 Salt Lake Community College is providing a venue for people who want to study great films from the past. 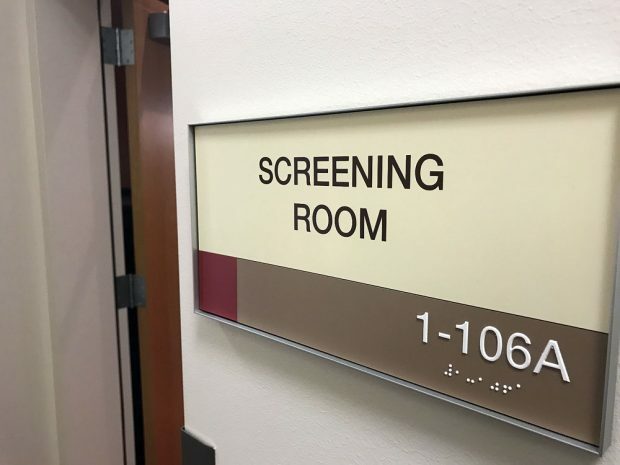 The Center for Arts and Media is in the process of showcasing four films from the 1940s in the screening room at South City Campus. The four films are “Casablanca” (1942), “The Red Shoes” (1948), “Shadow of a Doubt” (1943), and “Rebecca” (1940). Adjunct professor Stephen Williams was given the freedom to select the four films being screened. He compiled a list of 20 films from the 1940s and selected these four because of their emotional connection to the audience through the power of their tremendous writing. “These films really go for the heart, that’s the thing I like the most about them,” he says. Williams admits that the writing isn’t the biggest reason for his selections, but it’s significant to consider. Williams wants people to learn what makes great movies stand the test of time. Students are encouraged to go and see the films to learn about what makes these timeless films classics. “It’s just like if you were a painter, you would want to study Michelangelo, and Van Gogh and Picasso. … The films that we’re showing are the greatest films ever made. So it’s really instruction as well as entertainment,” Williams says. “Casablanca” was the first classic film to be screened on Feb. 20. It is widely considered one of the greatest films of all time. The love story with a war-film background was made in 1942, when people weren’t allowed to kiss on screen. Finding a way to express love and affection with just looks and words may be a new concept to moviegoers unfamiliar with films of this era. The next screenings are “The Red Shoes” on March 6, “Shadow of a Doubt” on March 27, and “Rebecca” on April 3. Admission to the screenings is free to the public, and discussions about the films take place before and after the screening. Browse the Globe calendar for more information on these screenings.